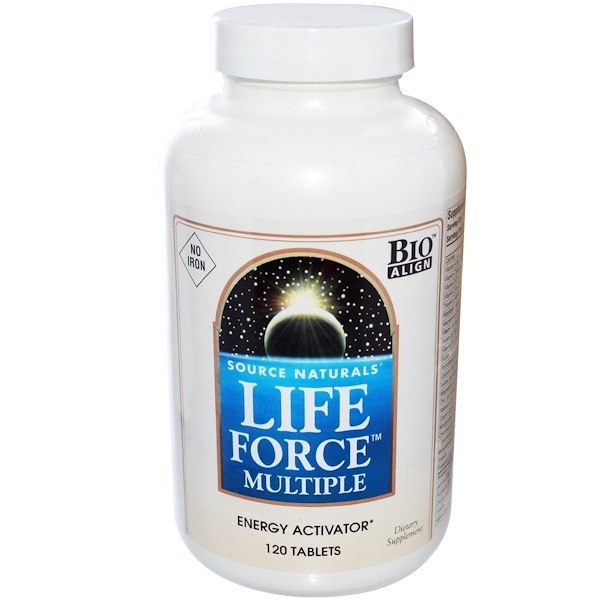 Life Force Multiple, the most complete daily formula available, is scientifically Bio-Aligned to deliver essential cellular energy and balance to vital systems and organs. For lifelong support to your brain, skin, eyes, immune, circulatory, antioxidant, and energy systems, take Life Force - and join the Wellness Revolution of preventive health care. 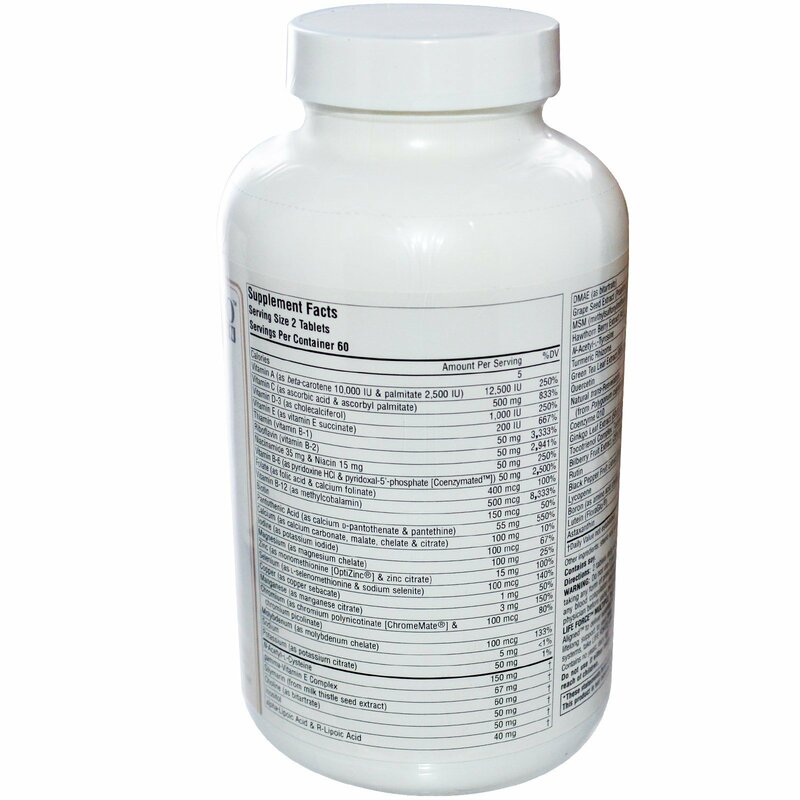 2 tablets daily with meals. Do not exceed suggested use. Stearic acid, acacia gum, modified cellulose gum, and colloidal silicon dioxide.